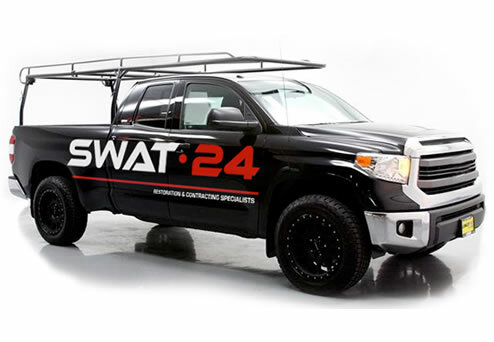 SWAT 24 is Always Open and available to respond to your emergency needs 24 hours a day, 7 days a week, 365 days a year. 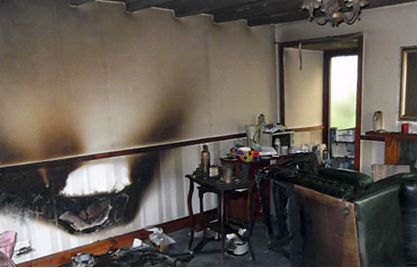 SWAT 24 is the Special Work Action Team providing 24-Hour Emergency Fire, Water and Mold Restoration Services covering Port St. Lucie, FL., Stuart Florida., and Palm Beach., FL. 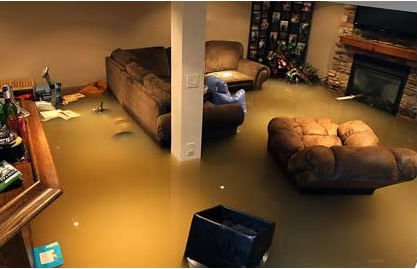 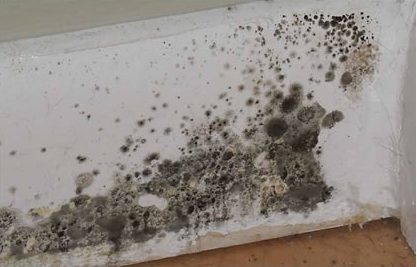 We specialize in Water Damage Restoration, Mold Removal, Fire Damage Restoration & other Emergency Home Repair Services. 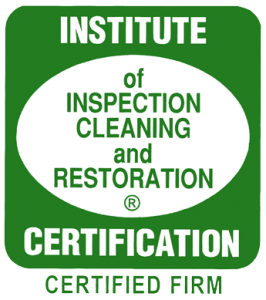 like Wind and Hurricane damage repairs, Odor Removal, Debris Removal and Vandalism Repairs.